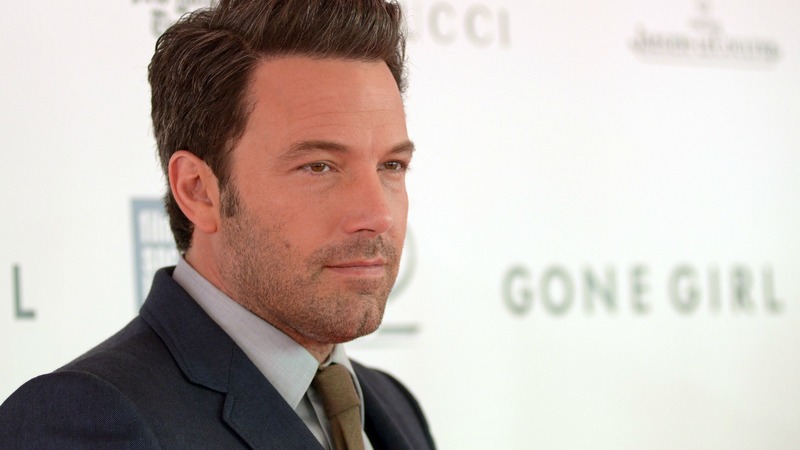 The Sony hack has revealed some information about Ben Affleck he really didn’t want to get out. But the secrets aren’t even results of his actions. They’re from his ancestor, hundred of years ago, who happened to be a slave owner. Technically, it wouldn’t be a problem if the actor didn’t want to divulge this information. I don’t really blame him for not tweeting the news out with gusto. It’s an issue because the truth about Affleck’s ancestor was censored from Finding Your Roots, a PBS documentary Affleck was a part of. Viewers learned all about Affleck’s Civil War-era ancestor and a Revolutionary War ancestor. They also learned about his mother, who fought for civil rights in the 1960s. It’s unclear which ancestor owned slaves because the documentary left the information out, which is a violation of PBS’ rules. The omission has caused many to now question PBS’ integrity. The information about the censorship was released thanks to the Sony hack. An email conversation was discovered between documentary host and Harvard professor Henry Louis Gates Jr. and Sony chief executive Michael Lynton. According to the Daily Mail, Gates, who is also one of the makers of the documentary, reached out to Lynton for advice after Affleck said he didn’t want the information about his ancestor’s past revealed in the documentary. But, in the end, it seems the decision was made to leave out the information anyway. After the leak, Gates claimed the information wasn’t included because it wasn’t considered interesting enough to warrant inclusion, according to the Daily Mail. Affleck supports a lot of liberal causes, so it’s suspected that he didn’t want the information to get out so that he could protect his brand from any unseen reactions to the news of his ancestors. But Affleck has yet to comment on the news of the scandal. Why those involved deemed the information to be such a big deal is sort of a mystery. Though it’s definitely a dark time in the United States’ history that none of us should be proud of, many of us have white ancestors who, unfortunately, owned slaves. It’s the reality of the world we live in. It probably wouldn’t have been that big of a deal at all if Affleck revealed the information in the documentary. In fact, the coverup seems even sillier when you realize that other celebrities in the program revealed their families’ pasts. For example, Anderson Cooper discovered in the same documentary that his distant relative was a slave owner and was beaten to death by a slave. Instead, now, the integrity of all involved is being called into question thanks to the leak. Do you think Affleck was wrong to ask PBS to censor the material?